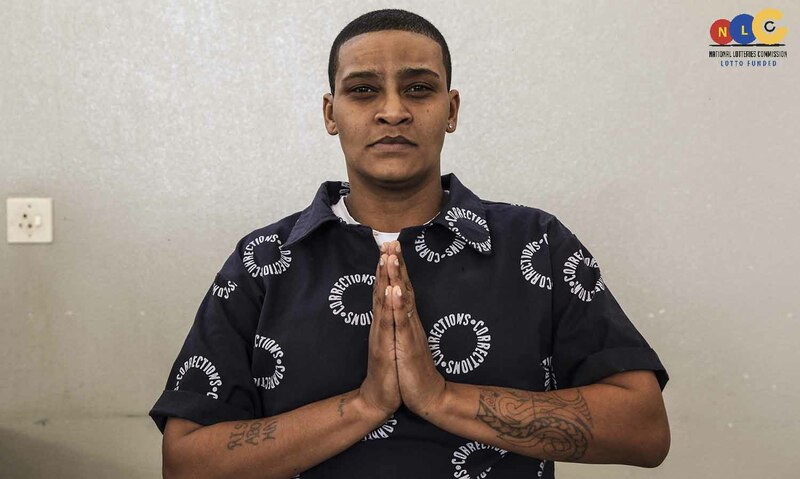 Meet a man who goes to jail every week…but not for reasons you’d expect. 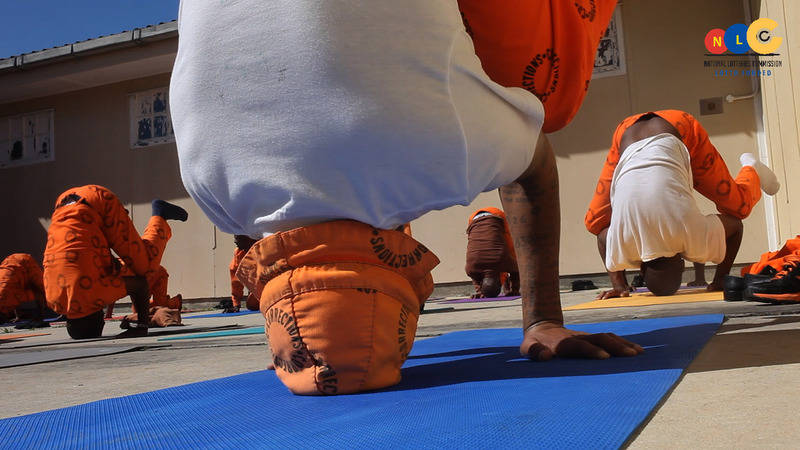 For the past three years Cape Town yogi Brian Bergman has been visiting Pollsmoor, a high-security penitentiary, to give yoga lessons to the most hardened of inmates. 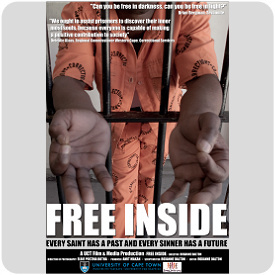 Awesome five minute EWN news piece on the Prison Freedom Project in action at Malmesbury Correctional Facility. 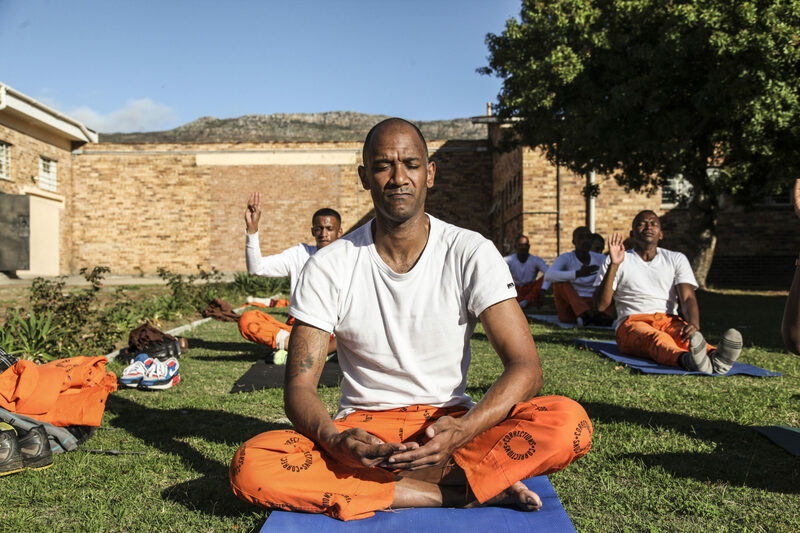 Watch Free Inside, a SevaUnite documentary exploring the power of yoga and meditation as a social rehabilitation tool for inmates in one of South Africa’s largest prisons. 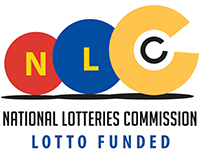 The Prison Freedom Project which teaches yoga and mindfulness to offenders in South Africa, is kindly supported by the National Lotteries Commission.